FG Burnett selected Marie Curie as their nominated charity for 2017 and organised a series of fundraising events throughout the year. 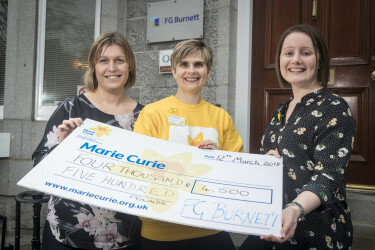 The company was delighted to present Carolyn Snedden, Fundraising Manager – North Scotland with a cheque for £4,500, which will be used to support Marie Curie’s vital services in Aberdeen City and Shire. Marie Curie nurses provide day and night in-home care and support for people living with terminal illness and provide emotional support to family members at an incredibly difficult time.  In addition to in-home care, Marie Curie also provide specialist round-the-clock care via their hospice network.